∗Note: Bindings pictured on ski. Bindings not included. 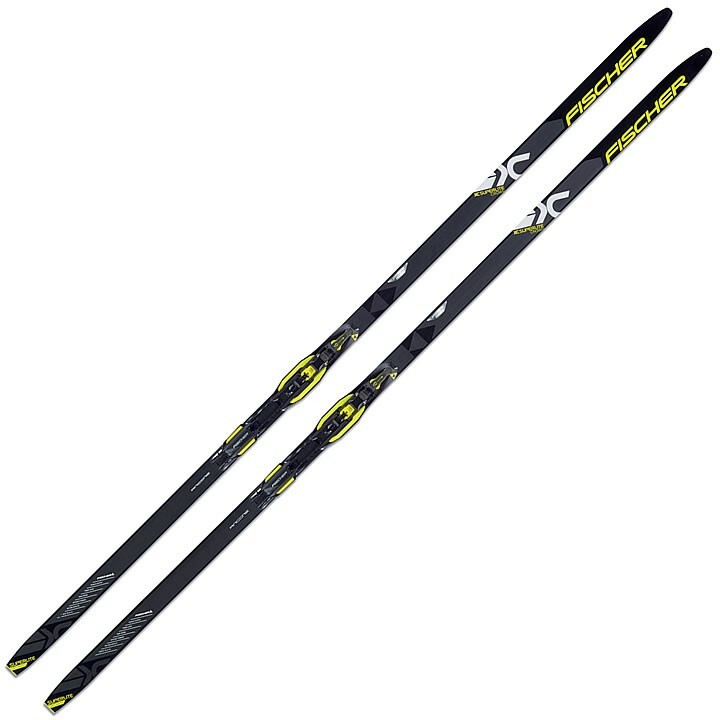 The Fischer Superlite Crown EF Ski is a Fischer favorite with Vario Crown technology for efficient power transfer and better gliding. Those looking for all-around skiing enjoyment appreciate Efficient Forward, which gives skiers an easier, more forgiving kick action and smooth gliding. Efficient Forward technology offers both beginners and advanced recreational skiers an efficient, forgiving kick action for smooth skiing. Lightweight Fitness Sport skis come in traditional length to glide easily on the trail to fitness. Air Core Basalite: Combination of Air Core material and extremely lightweight wood with air channels for efficient weight saving. Basalt fibres for perfect flex characteristics regardless of temperature. Efficient Forward: Thanks to the revolutionary composition of proven materials the elasticity of the body of the ski is extremely increased: this guarantees a forgiving kick action and a new, easy-going skiing experience. Vario Crown: A combination of Single, Double, and Gliding Crown for efficient power transfer and optimum gliding properties.